Serving the Greater Seattle Area, Everett, Bellevue, Edmonds, Lynnwood, Mukilteo, Sammamish and Arlington. Get $500 off $2500 in new windows or doors. Are the windows of your home past their prime and seem to have lost much of their aesthetic appeal as well as efficiency? 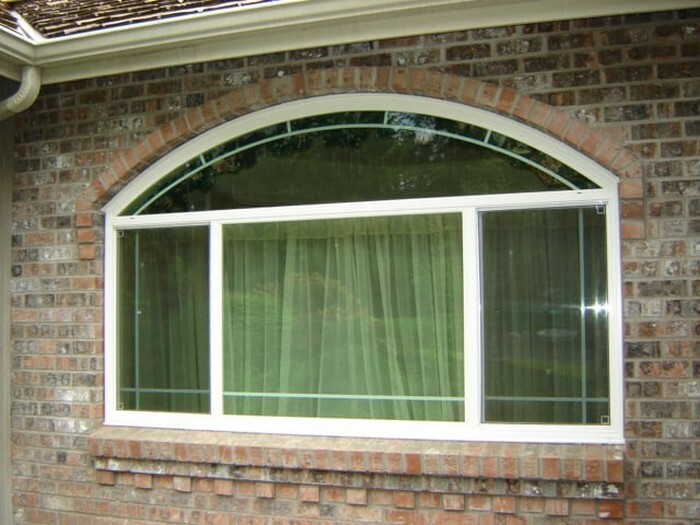 Have you reached this site while looking for the best source for top-quality new windows in the Fauntleroy, WA area? If yes, then let the search end at R&L Windows. Our objectives when installing replacement windows is to give your home new windows that bring a marked improvement in its exterior look, interior décor, energy efficiency, UV protection, security, and resale value. We also provide window installation in new home or business construction. New windows are an essential investment in your property. The quality of new construction windows that you install has a significant impact on the beauty, comfort, functionality and maintenance costs of your home. Meanwhile, the finesse used in installation work affects the performance of your new windows. 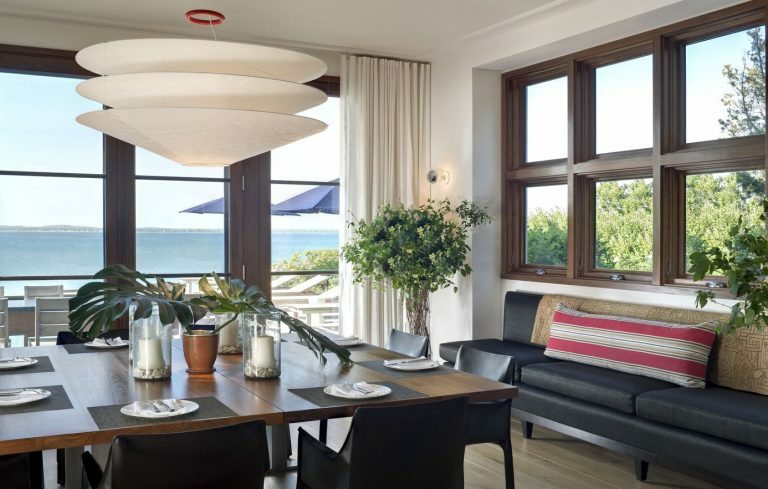 Let us fulfill the requirements for new windows in your Fauntleroy area property. You will have the peace of mind that you have put your hard-earned money to the best possible use. 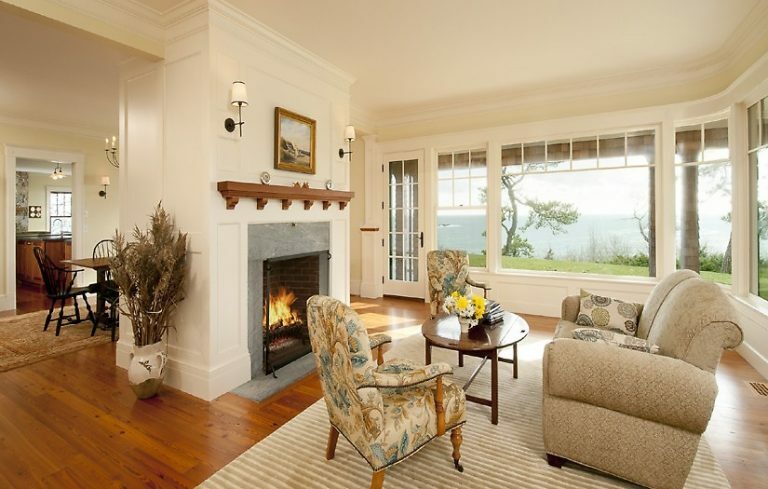 We offer highly customized services when installing replacement windows in Fauntleroy area homes. You can ask us for a window of any style, shape, and size, in a wide selection of materials such as vinyl, aluminum, fiberglass, composite, wood, and wood clad. The choice meets different personal preferences, design requirements, and budget constraints. 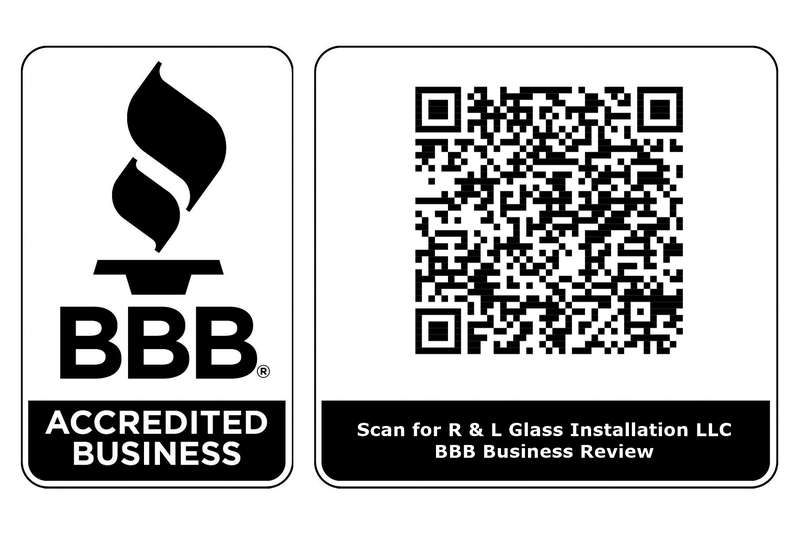 If it is time for replacement windows in your Fauntleroy area home, it is time to call R&L Windows! 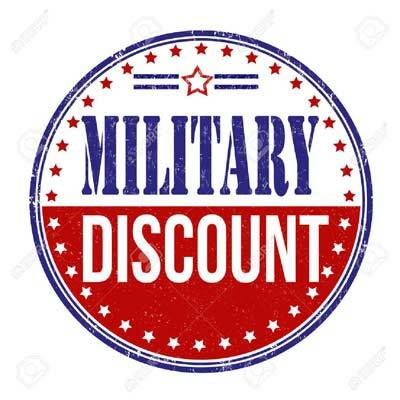 Reach us at (206) 255-8662. Copyright © 2019 R & L Windows | All Rights Reserved.